Ola! I hope everyone is enjoying their Sunday! I am late getting started today and still have a bit of rl shopping to do, but I wanted to get this series out before I left. I am overwhelmed with the amount of beautiful things and wonderful events to shop this weekend. I hope everyone is taking advantage out there hehe……I won’t be long winded today, but I must say I absolutely love this look as I hope you do as well. These amazing items speak for themselves though don’t they? 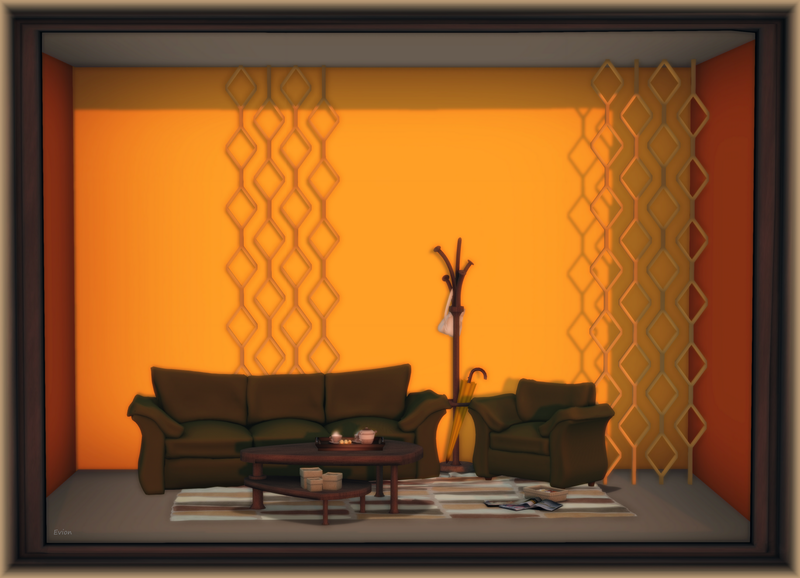 Posted in AnotherDamnSlBlog and tagged as 22769, BaxCoen, CKD, FAIR, Finesmith, Ikon, LaGyo, Leverocci, MagicNook, MOLICHiNO, MyAtticAtTheDeck, Pididdle, SohoCorner, TDR, TheDressingRoom, W.Winx+Flair, [elikatira], [PXL] Creations, [W+B].